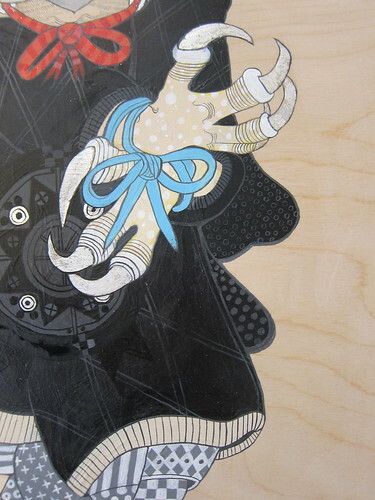 Ferris created three new pieces for White Wall's latest show at Miami's Art Basel called, "Never Say Never". 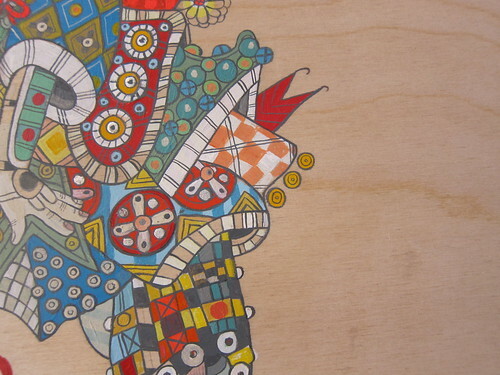 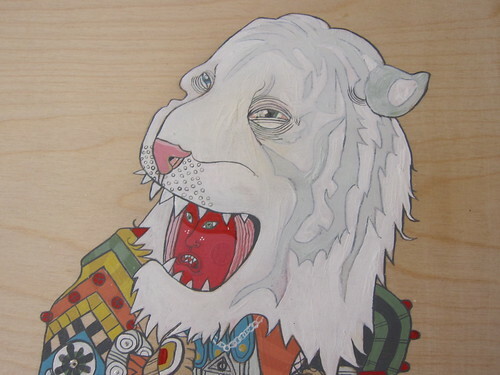 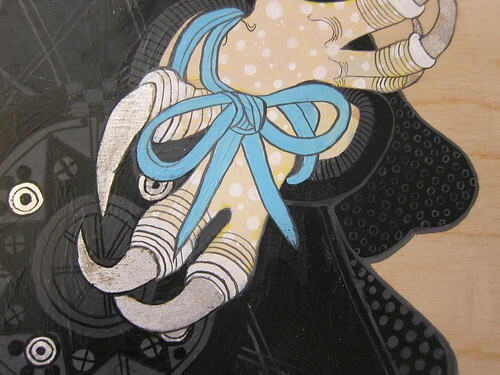 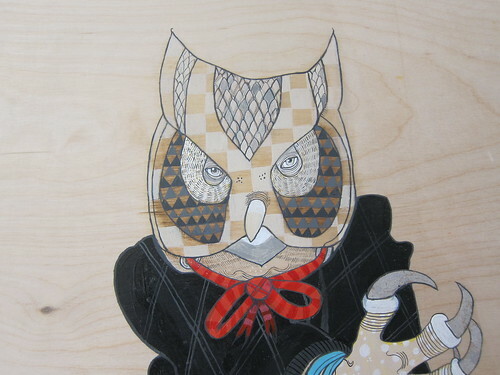 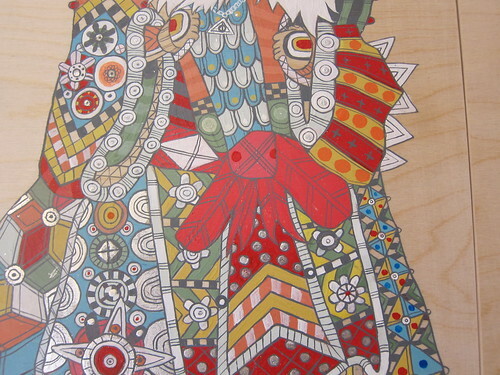 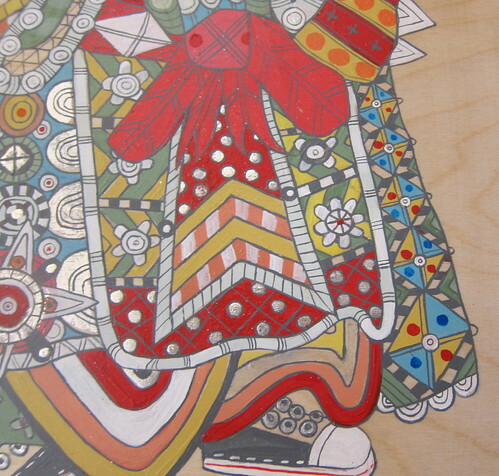 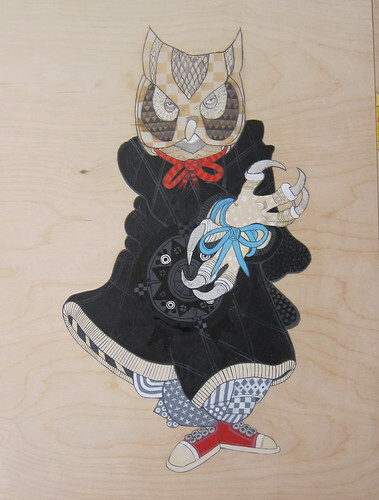 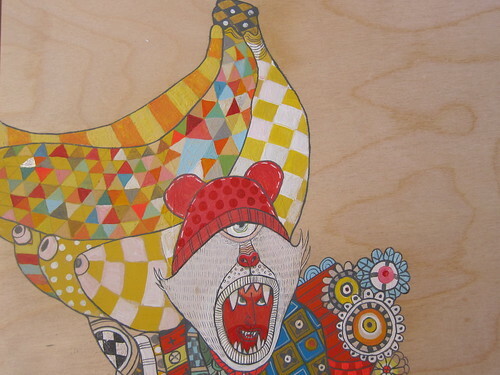 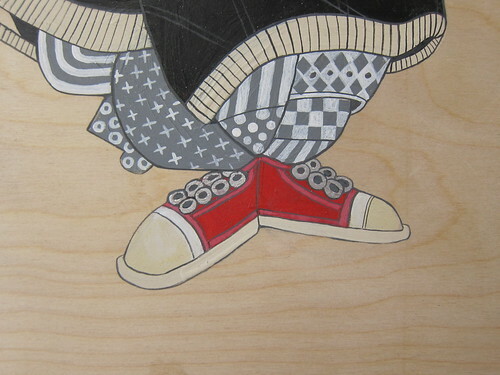 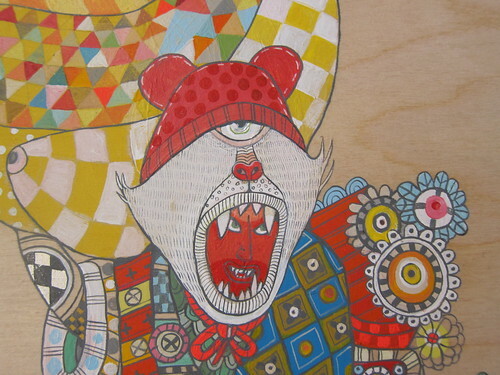 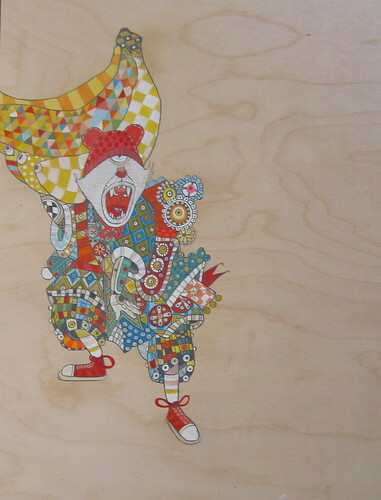 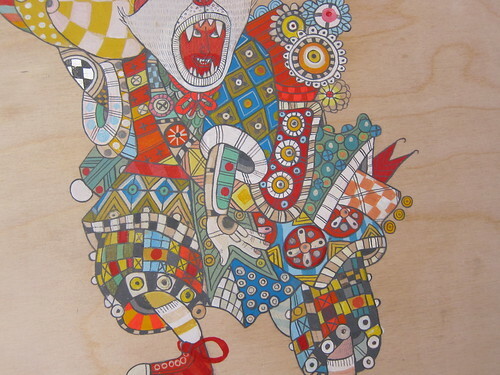 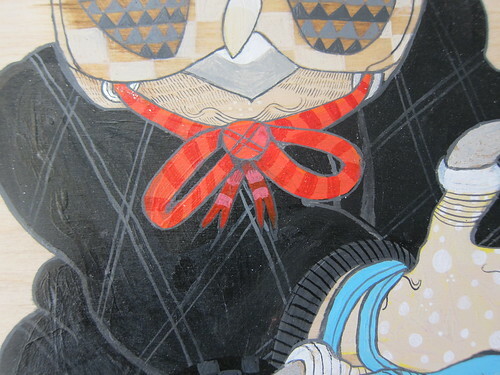 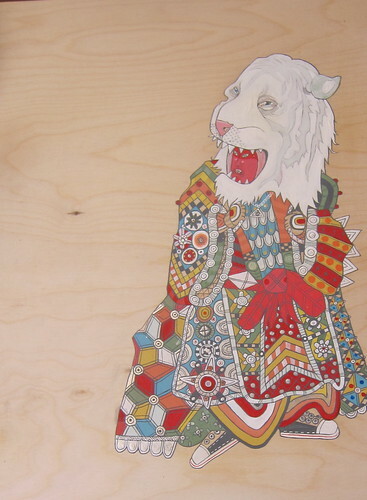 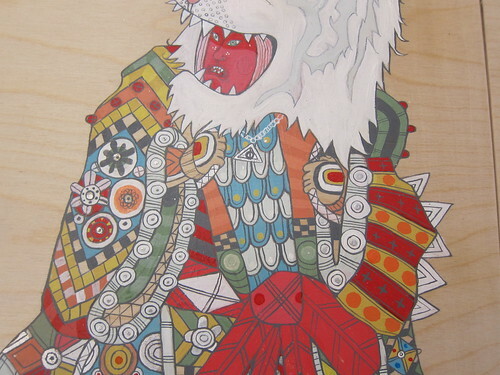 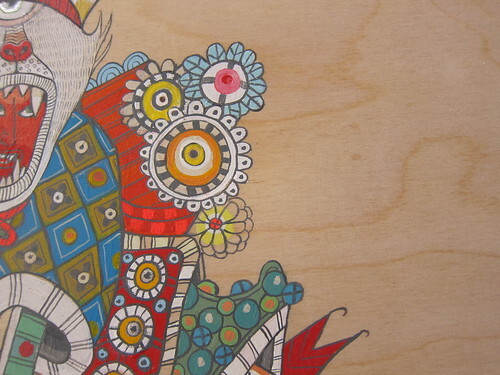 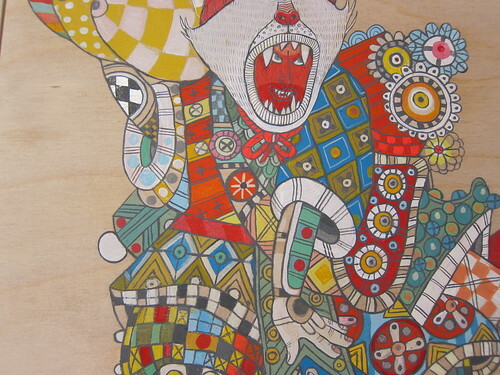 The artwork is on wood panels and the materials include acrylic paint, white gold leaf, and gouache. 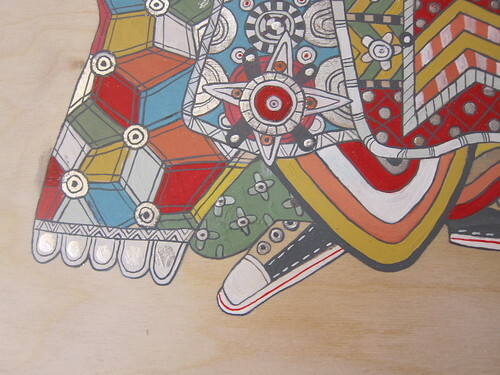 triptych for White Walls/Art Basel 2010.